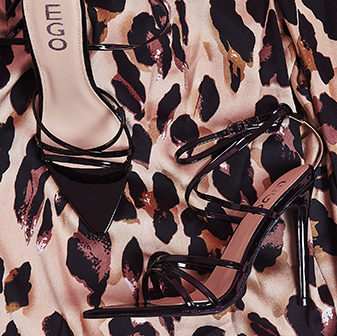 These classic heels will add a touch of class to any outfit this season. 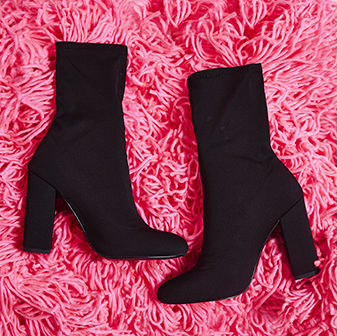 With a stiletto heel, double toe strap and barely there design - these faux suede heels are a shoedrobe staple. We'll be keeping it classic and teaming ours with a lil' red dress this party season to make sure all eyes are on us.